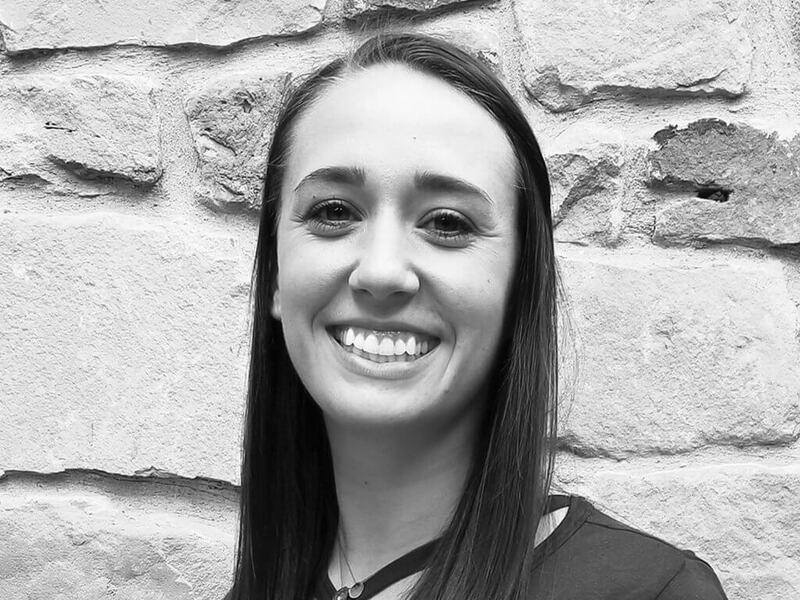 Ali grew up in the fitness industry; her mother managed both The Hills and Body Business in Austin, TX, and Ali started her career at the front desk of Body Business as a teenager! Since then, she’s received her B.S. in Kinesiology, become the Client Services Manager at Castle Hill Fitness 360, an ACE-certified personal trainer, and group fitness instructor. She specializes in cardio and group power classes that balance fun with hard work! It’s so wonderful to see that Ali is receiving the recognition she deserves for her commitment to furthering her education to be the best provider of health and fitness within this growing industry, and for her general awesomeness as our Assistant General Manager at CHF 360!